Good morning! Lisa B. here today to share with you a project I made for my Throwback Thursday post here at Craftin' Desert Divas. 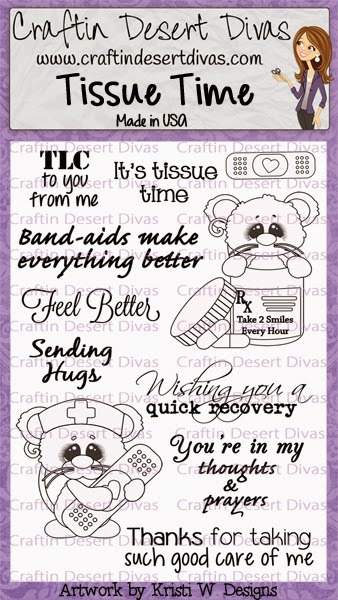 I used Simply Said and Tissue Time stamp sets. 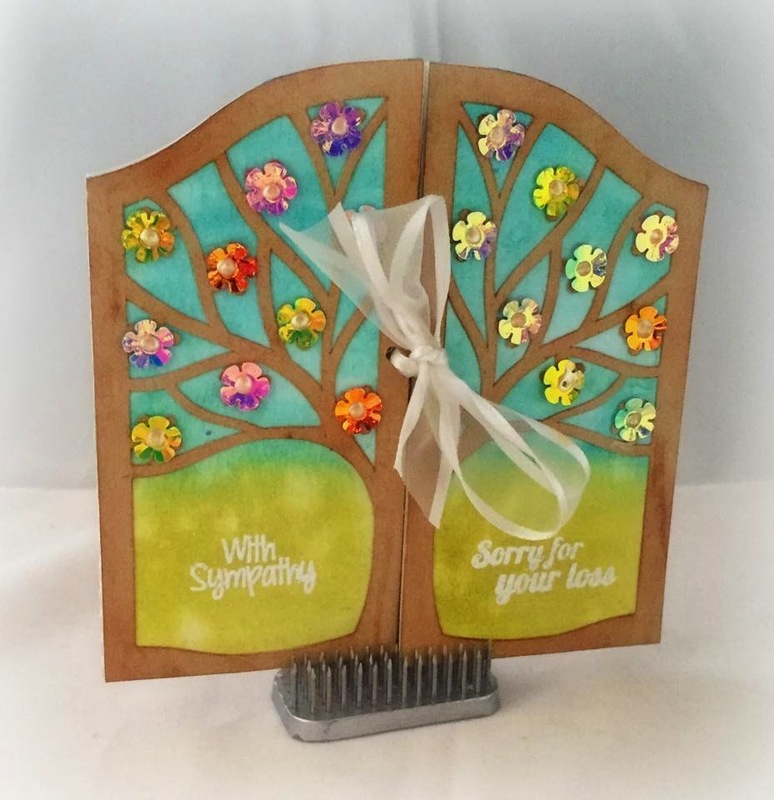 I embossed the sentiments on the watercolored background on the front of the card. 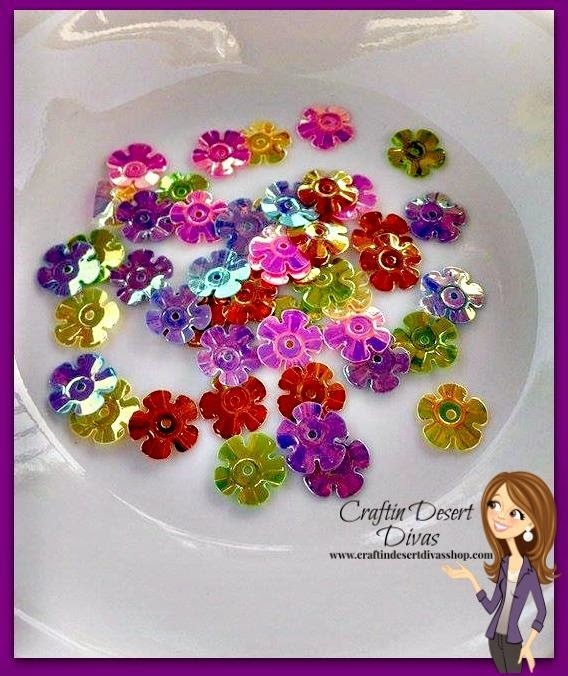 I replaced the flowers on the tree with some of CDD's Pretty Petals sequins. 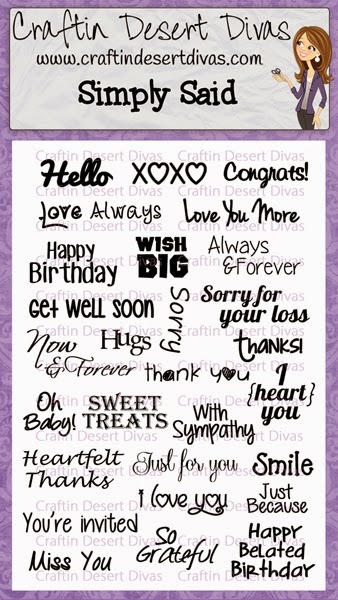 If you haven't done so already, you need to stop on by and check out the HUGE selection of sequins CDD now carries. Lots of fun and different styles. 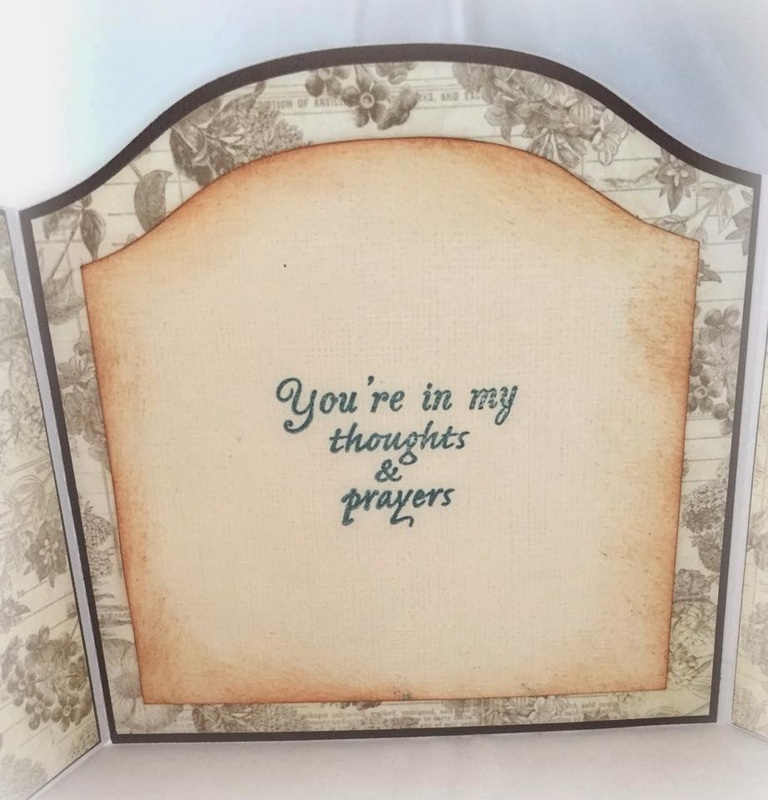 Front of the card using Simply Said. Inside of the gatefold card. Sentiment is from Tissue Time. Absolutely beautiful and so thoughtful. This is lovely, Lisa!